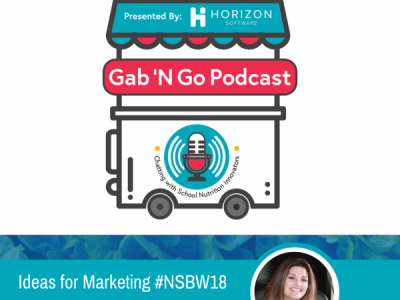 Today we have our first repeat guests on Gab ‘N Go Podcast! Ashley Gill and Georgia Perez of AGP Resources joined us earlier this year to discuss the basics of the Child and Adult Care Food Program, or CACFP. 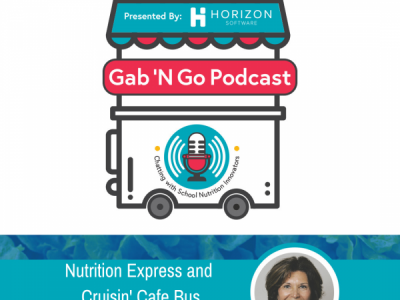 In this episode, they dive a little deeper into CACFP, including some fun facts about the program and how it fights food insecurities. If you missed their first episode, you’ll definitely want to check it out because they pointed us to a ton of resources in that episode. Click here to listen to it. – Connect with AGP Resources on LinkedIn, Instagram, Twitter and visit their website. Previous Previous post: Fuel Up To Play 60 Summit: An Inspiring and Humbling Experience!